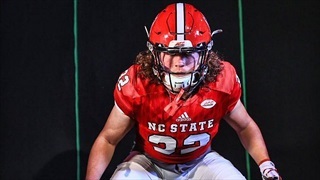 Our staff hasn't made any predictions for Dylan McMahon yet. 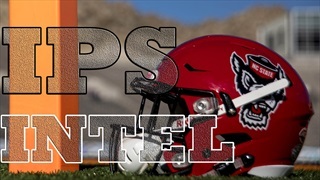 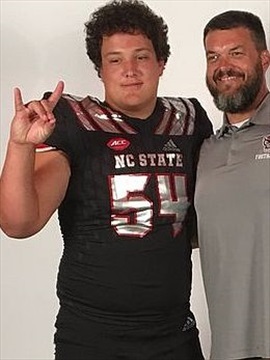 While stars can be a good indicator of talent, perhaps more important are the programs NC State had to beat to land each prospect and Inside Pack Sports breaks it all down with a detailed look at the teams the Pack beat to land each commitment. 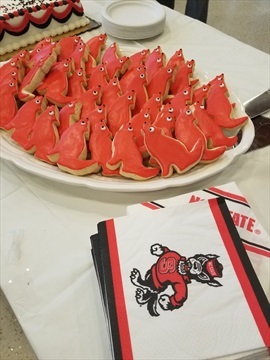 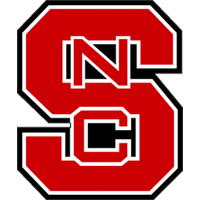 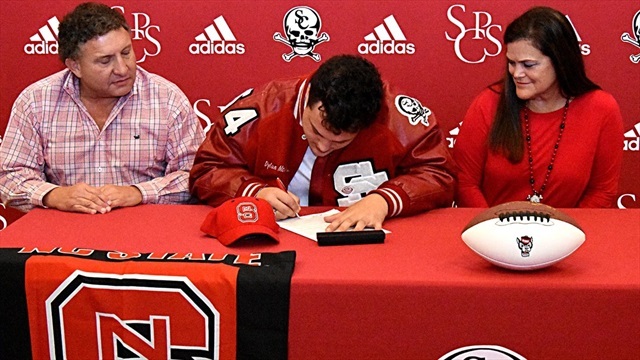 The early signing period begins today and several members of NC State's football recruiting class will make their commitments official! 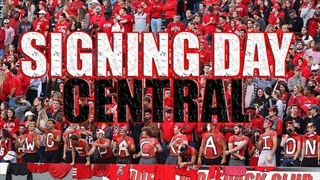 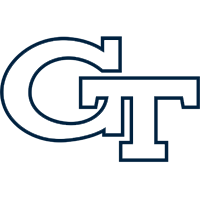 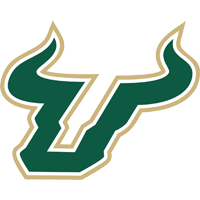 Follow all the action here today on Inside Pack Sports! 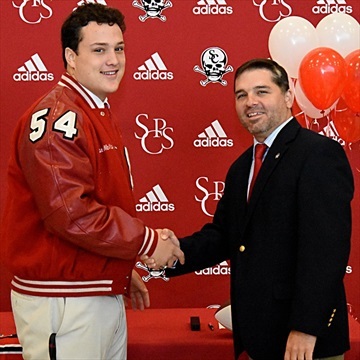 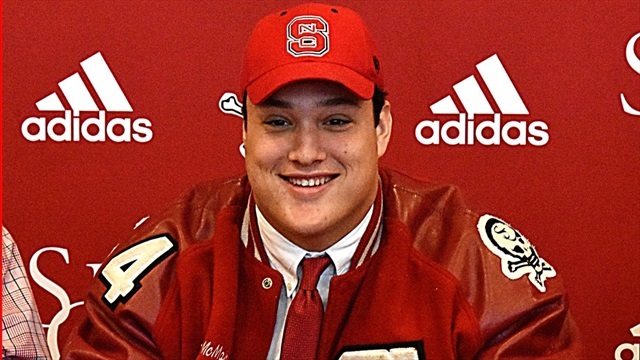 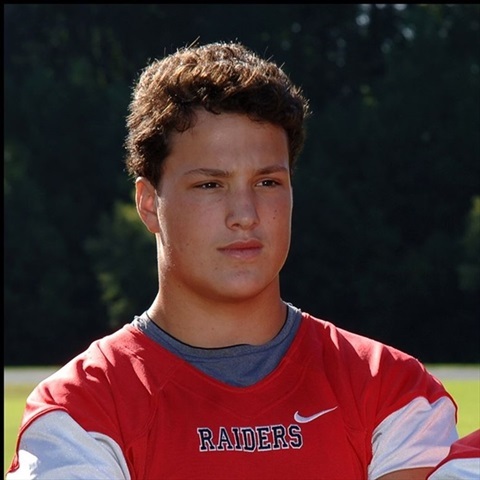 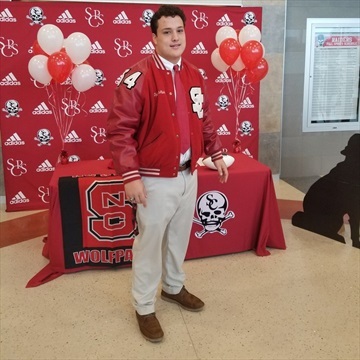 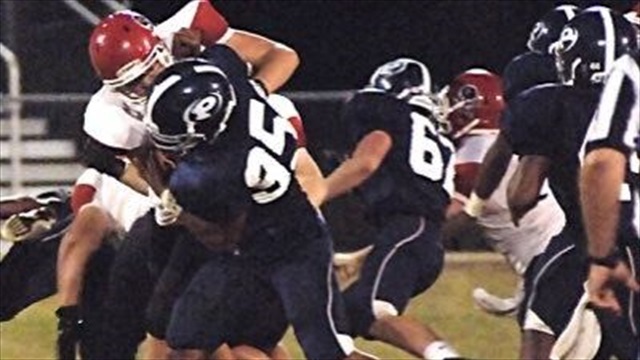 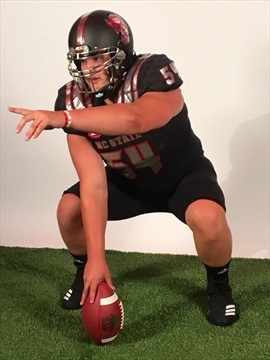 Savannah (GA) Christian Prep talented offensive lineman Dylan McMahon has officially signed with NC State. 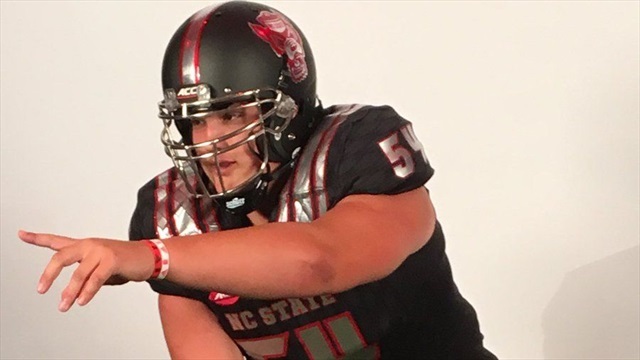 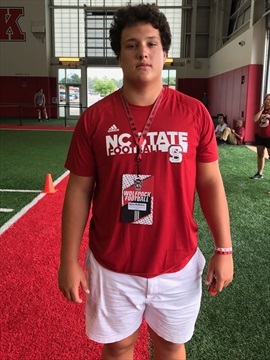 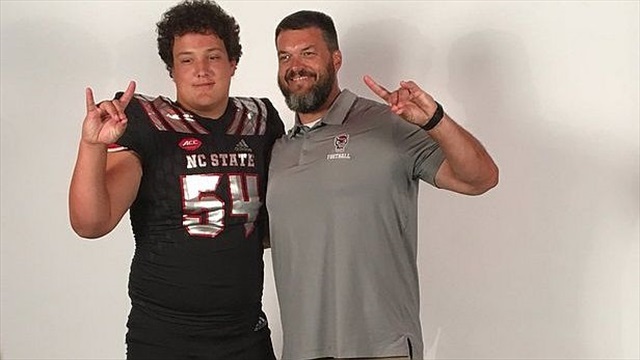 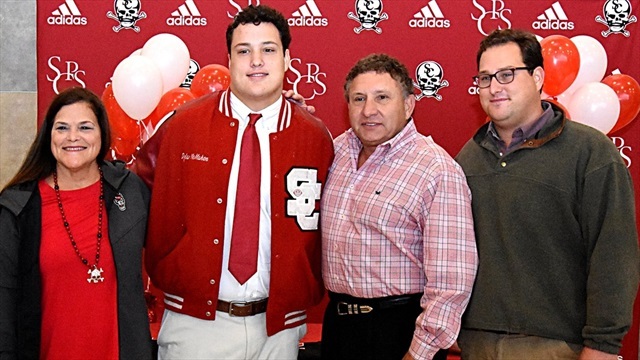 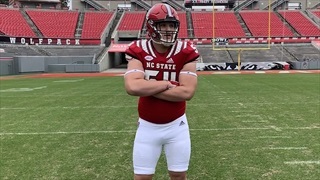 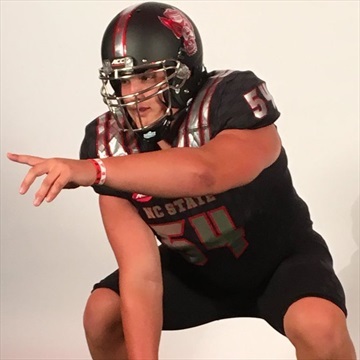 Inside Pack Sports caught up with NC State's four offensive line commitments for their reactions to the Wolfpack's offensive line coaching change.